KO sublimated gear can be cleaned and washed easily and with good results. For a successful clean, please follow the instructions below. Garments can be spot treated, as with typical laundry. Use a mild detergent and cold water. Make sure to sure to test a spot clean on a small, inconspicuous spot. KO gear can be laundered with a washing machine by following the instructions below. Launder using cold cycle with mild detergent free from dyes, perfumes, or softeners. Tumble dry LOW with no heat, ONLY if necessary. Dryer can damage fabric. Wash dress inside out and separate from bib. Velcro will cause fabric damage if directions are not followed and Knockout Sportswear cannot be held responsible. 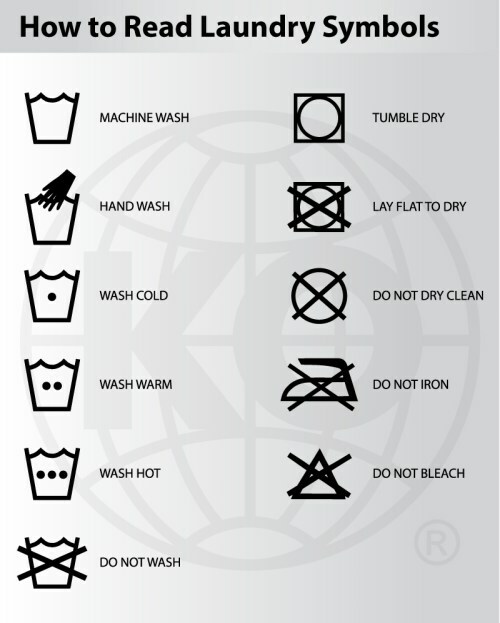 Knockout Sportswear accepts no responsibility for any garment damage caused by the use of a dryer, iron, or laundering. DAMAGE IN THE WASH IS NOT CONSIDERED A MANUFACTURER’S DEFECT AND IS NOT COVERED UNDER WARRANTY. The above information is intended for all KO custom sublimated gear. For all “stock” retail gear – please refer to directions on manufactures care and content labels.